A pocket reference guide filled with 40 easy, quick, and natural methods for more energy and enhanced performance • Includes simple yet effective techniques and recipes to restore your natural energy flow for more energy, better health, enhanced performance, concentration, and happiness • Explains how the exercises and recipes can be used at work, home, or while travelling • Handy pocket-size with full-color illustrations throughout Do you feel drained sometimes? Do you wish you had more energy at work, for your daily chores, and for spending time with your loved ones? Do you lack concentration and find yourself distracted, even during family time? Thankfully help is easier and quicker than you think. In this handy pocket guide, Sandy Taikyu Kuhn Shimu has collected 40 of the most effective yet simple mental and physical exercises as well as a few recipes based on her many years of experience as a Kung Fu, Qi Gong, and Yoga teacher. These techniques don’t require hours of studying, difficult to find ingredients, or expensive equipment. Humming like a bumble bee, walking backwards, screaming out loud, body tapping, and many other surprisingly easy but powerful methods are detailed, step by step, including basic background information and benefits, illustrated with inspiring full-color photographs. 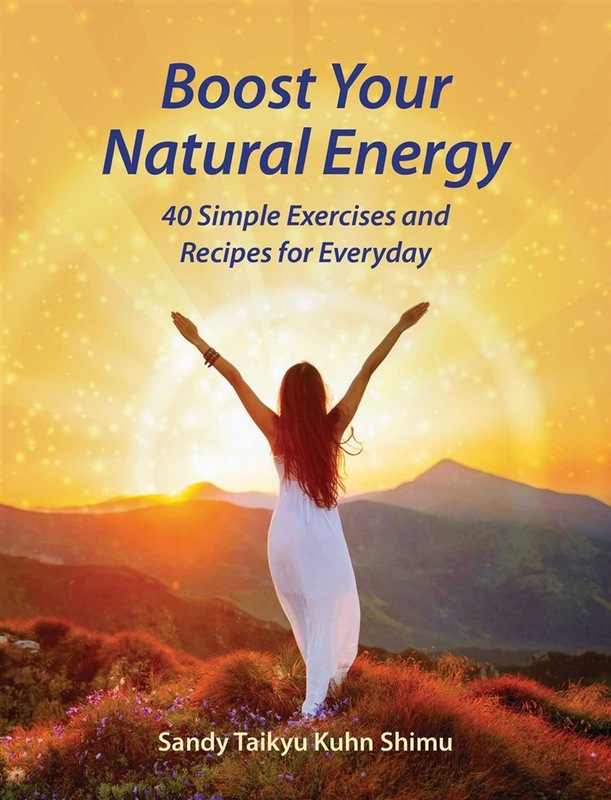 The author also provides an index of the exercises sorted by desired effect, such as quick energy boost, deep and restorative sleep, a happy mind, detoxification, regeneration, stronger concentration, letting go, and starting your day with energy. With this pocket reference guide, you now have, at your fingertips, 40 easy, quick ways to refuel your system, rebuild your focus, enhance performance, restore your natural energy flow, and bring your life back into balance. 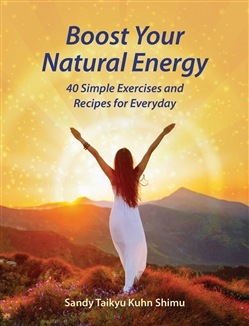 Acquista Boost Your Natural Energy in Epub: dopo aver letto l’ebook Boost Your Natural Energy di Sandy Taikyu Kuhn Shimu ti invitiamo a lasciarci una Recensione qui sotto: sarà utile agli utenti che non abbiano ancora letto questo libro e che vogliano avere delle opinioni altrui. L’opinione su di un libro è molto soggettiva e per questo leggere eventuali recensioni negative non ci dovrà frenare dall’acquisto, anzi dovrà spingerci ad acquistare il libro in fretta per poter dire la nostra ed eventualmente smentire quanto commentato da altri, contribuendo ad arricchire più possibile i commenti e dare sempre più spunti di confronto al pubblico online.